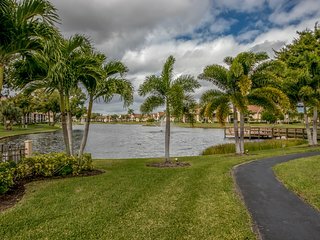 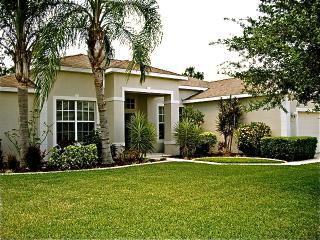 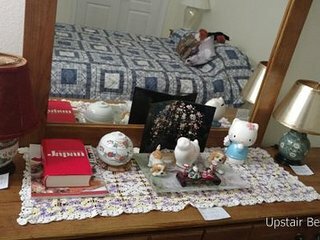 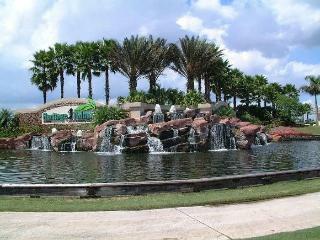 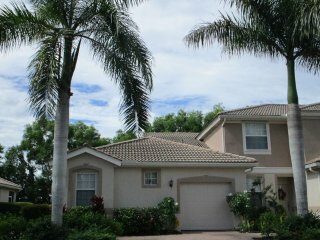 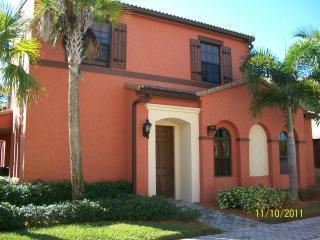 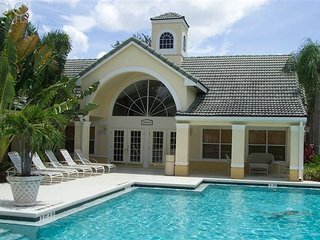 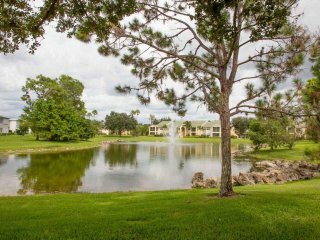 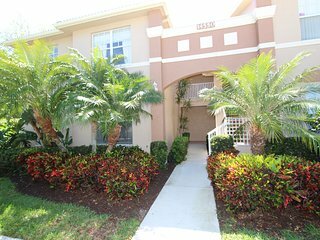 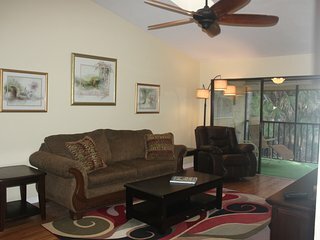 2 bedroom, 2 bath, 2nd floor condo at Parker Lakes. 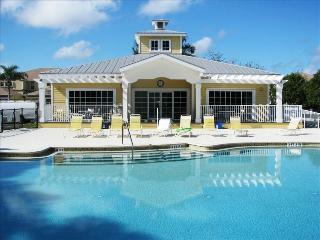 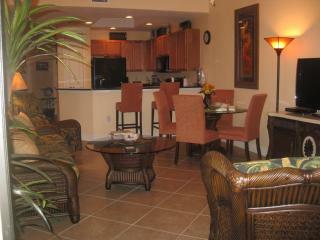 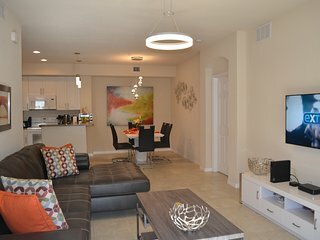 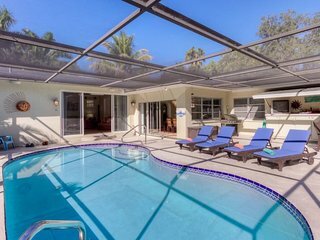 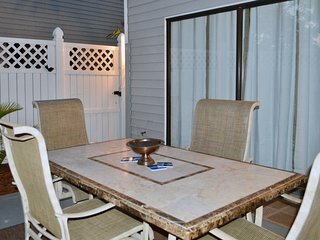 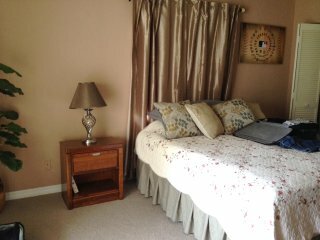 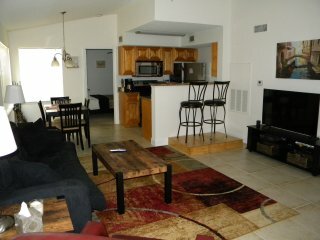 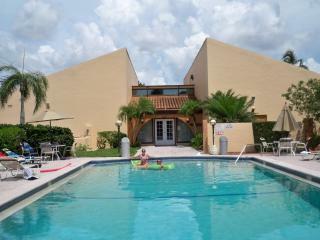 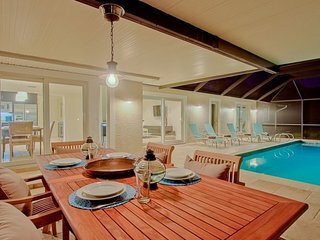 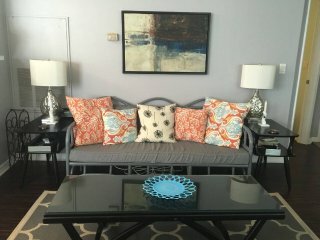 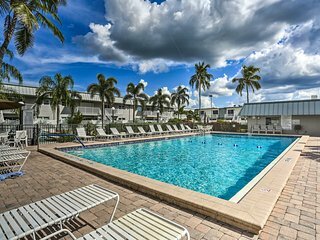 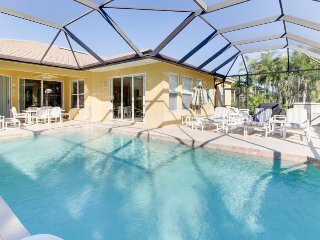 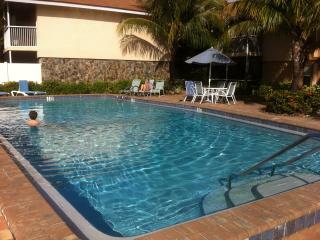 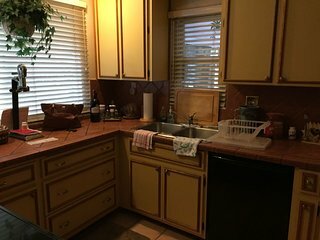 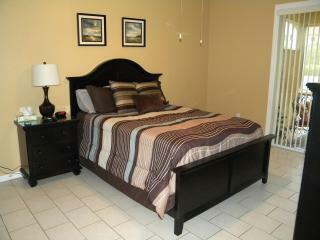 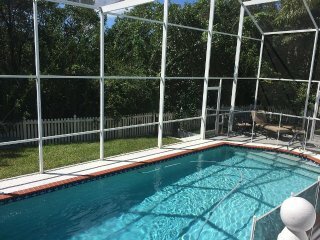 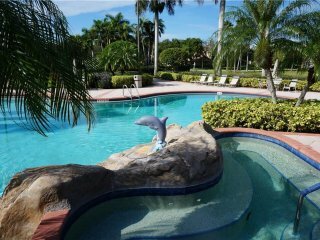 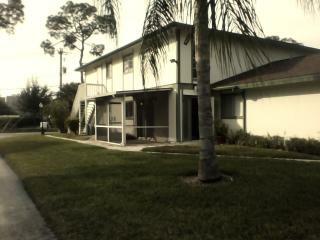 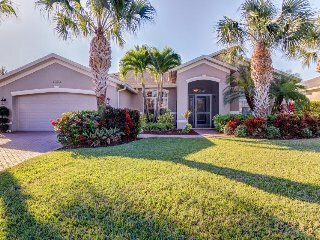 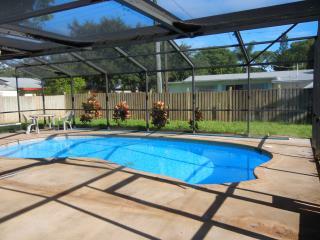 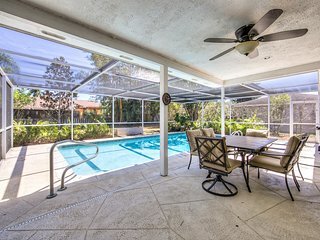 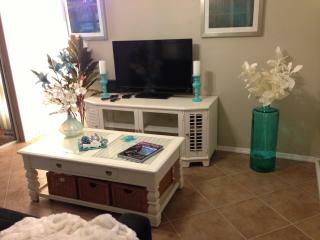 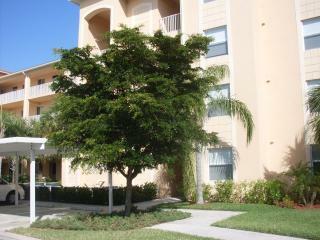 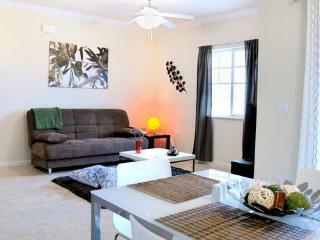 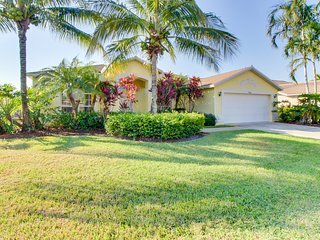 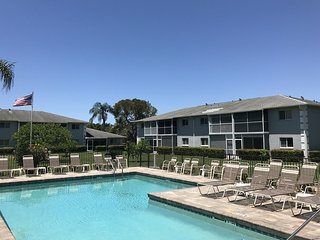 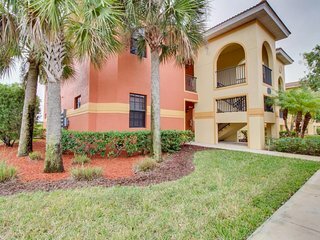 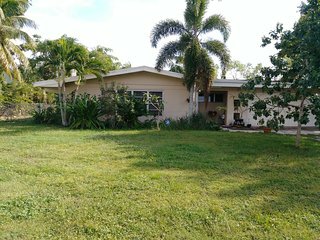 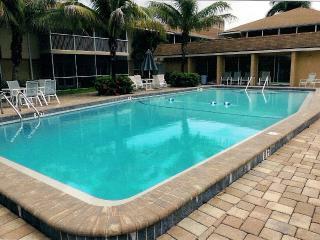 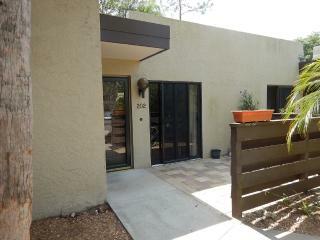 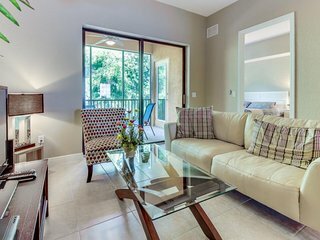 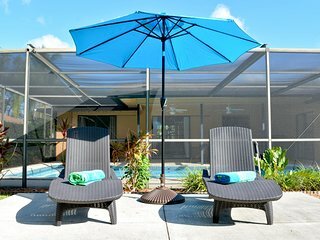 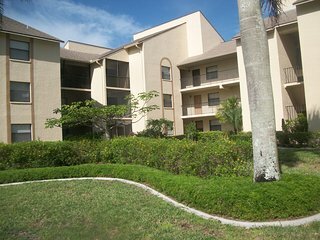 Unit has full kitchen, basic cable, internet access, screened lanai, community pool and much more. 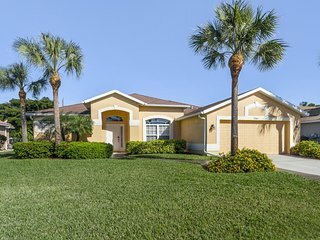 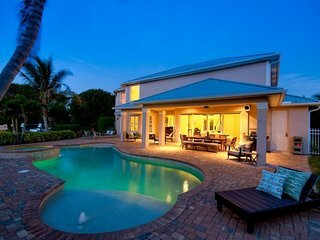 Great house and great community.